We have been learning about parables in school. 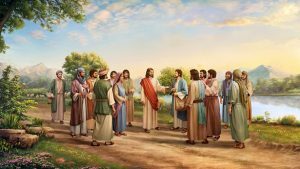 Parables are simple stories used to illustrate a moral or spiritual lesson, as told by Jesus in the Gospels. One of our favourite ones is called “workers in the vineyard.” Click on the link below to read the parable. We home you enoy it as much as we did.